Anyway, I’m actually incredibly impressed with this semester’s batch of students. The very first weekend, a majority of them organized a trip to Cinque Terre without issue whatsoever. Jetlagged and high off of excitement, it’s a wonder they managed to leave their apartments without exploding with glee, let alone getting everyone together for a group train ride to a group of cities three hours away. Everyone seems incredibly pleased to be here, constantly seeking out opportunities to experience the city and its inhabitants as authentically as possible. I have students at my desk every day asking about where’s a good place to eat, a fun event going on that evening, and more. I absolutely love it. Enthusiasm makes my day happy. Rachel was bugging me last week about what my job actually entails so I’ll do my best to elaborate on that now. A lot of it is still up in the air, since much of the first week has been hectic like nothing else. Primarily I’m working with student services, helping to coordinate events on Facebook, accompanying students to various festivities, and organizing activities during the weeks. I recently contributed to the October calendar, hunting down a few cool things like free Gregorian chant concerts and checking the dates on the Perugia International Chocolate Festival (Eurochocolate), which takes place during the fall break this year. It’s definitely interesting to see what’s going on in the city and forwarding that information on to the students. 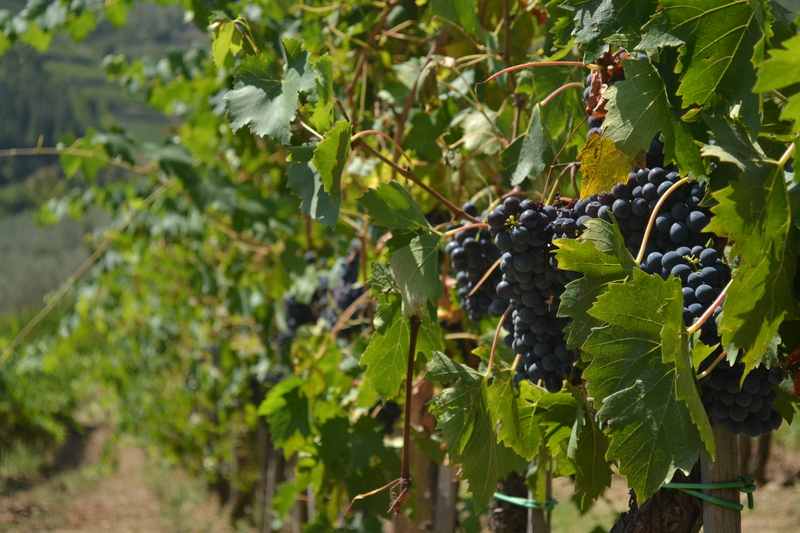 I’m lucky enough to accompany students on a few events, one of which was a visit to the Vignamaggio vineyard in the Chianti region outside of Florence. 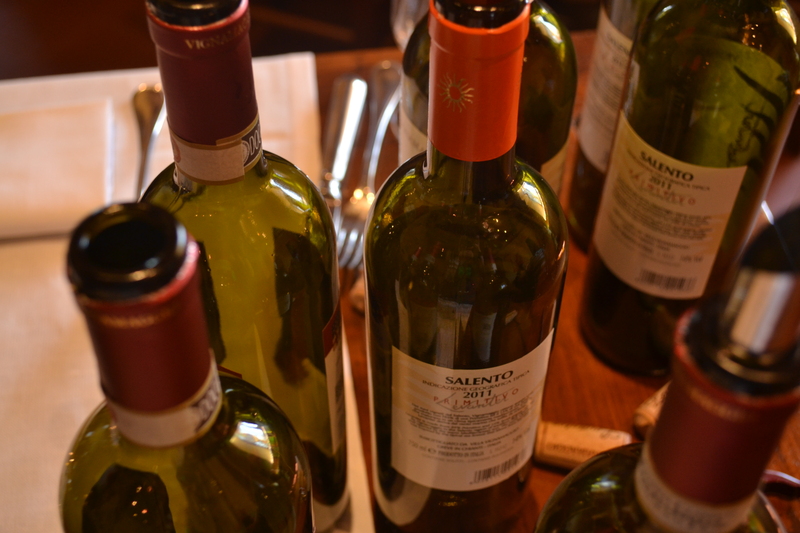 It was a whole day of tasting good wine, some serious oenology, and a delicious traditional Tuscan lunch. I remembered this trip from my own time studying so it was great to revisit the vineyard, even though I was lacking my dear friend Daniel. 😦 Hopefully we can have a reunion at some point, especially in Chianti! 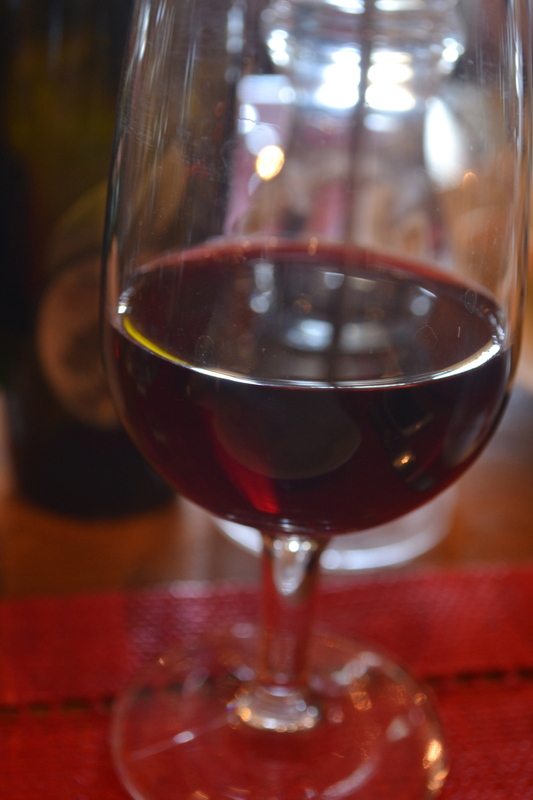 A bit of Chianti…no fava beans or human included. 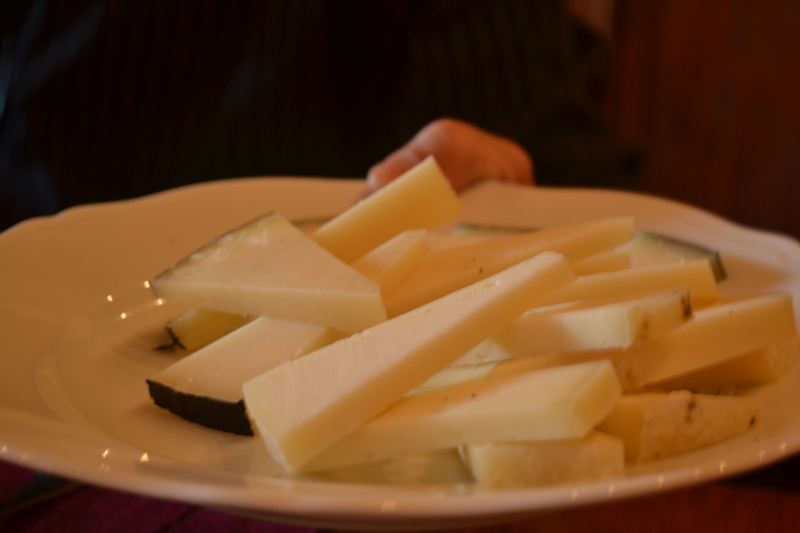 Two kinds of pecorino, both delicious! 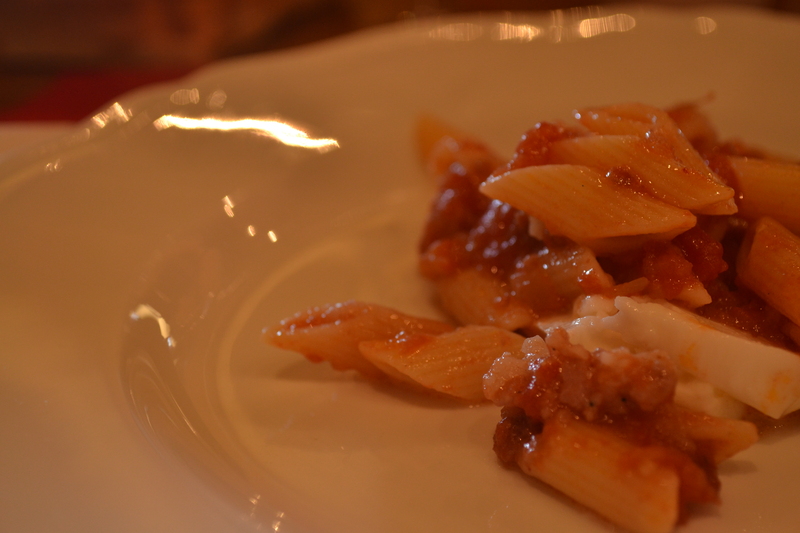 Artisan penne with fresh red sauce and mozzarella chunks. Notice how they’re empty. Tasting…lots of tasting. I could own one of these. 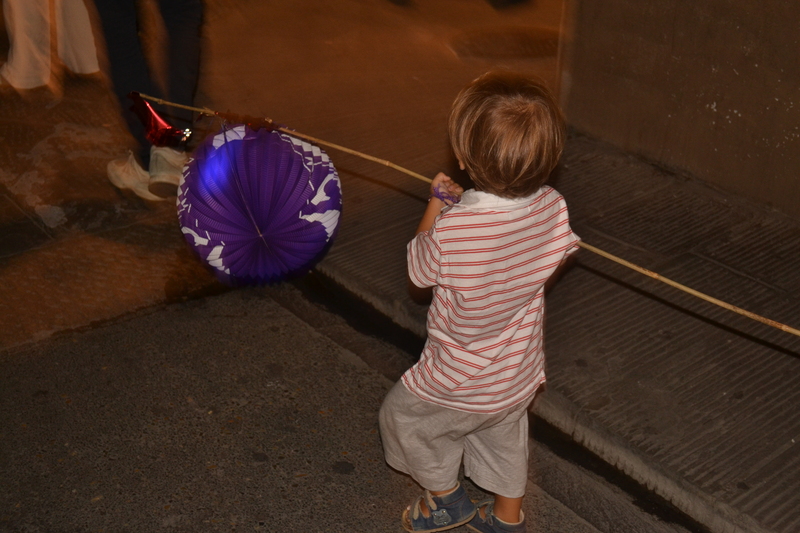 This past Saturday was la Festa della Rificolona, which celebrates an ancient pilgrimage made over the mountains by staging a parade through the main streets of Florence. Children of all ages tote lanterns around the squares while their friends attempt to shoot them down with pea-shooters and spit balls. I’m pretty sure that wasn’t part of the original pilgrimage, but kids have to be entertained somehow. I got hit in the face a few times by errant projectiles, but overall 11 students showed up and we had a great time. Afterwards, a few of us went to a Queen Tribute night at a local club/bar called BeBop. That place is definitely going to end up a class favorite, since every Tuesday is a Beatles night, and Fridays see a variety of visiting acts. Sunday evenings are jazz/jam sessions, and I’m super bummed that I didn’t bring my sax, even though that thing would have been too heavy/expensive to bring with me. That and I haven’t played in a while. I’d have to practice a bit before being brave enough to join a jam session! He’s a little small but super dedicated! My other major duty is taking care of the newsletter for my university. I’m in charge of editing the articles and adjusting them for English readership, since most of the original writers have Italian as their born language. It’s fascinating to see how the Italian way of speaking—which is quite verbose, lyrical, almost over descriptive—translates into English writing. It seems that writing like you speak is a universal trend. I’m quite enjoying this facet of work because I get to use my degree, though arguably I could have been doing this years before college since it’s mostly making sure things sound correct and make sense. Still, it’s great to know that after graduating I’m actually doing something worth all the money my parents shelled out to send me to college.